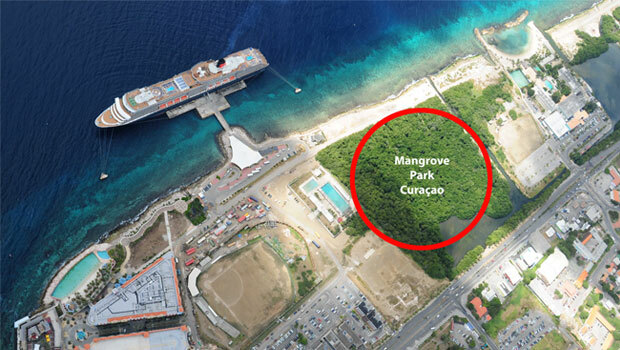 WILLEMSTAD - The RIF Foundation is fiercely opposed to the construction of a road through the nature reserve at the Second Megapier. Yesterday they called a press conference to voice their concern about this situation. In spite of agreements to preserve the Parke di Palu di Mangel (mangroves), the government would have decided to build a road of 20 million guilders. The organization is afraid that the whole area will become a Cruise village.